We know exactly how tiring a car journey can be and we aim to make the journey easier on your mind and body. 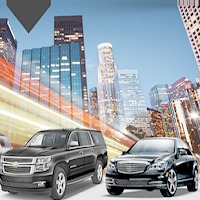 Orient Connections brings to you, a wide range of well-maintained, efficient Cars and Coaches for Rental from Panaji, Goa to all over India, especially Goa, Delhi, Maharashtra, Karnataka, Andhra Pradesh. Choose from Compact, Convertible, Economy, Luxury, Premium, Standard, Mini Van, Compact Pick Up, and MUVs & SUVs. In an attempt to make your big day easier and shine brighter, we also offer Wedding Car Rental Services. Get in touch with us to avail our services at reasonable prices.